FHP Pharmacy utilizes our own HIPAA Certified drivers and unmarked vehicles to deliver to facilities. Our vehicles are unmarked in order to provide the drivers and medications for the patients. All of FHP’s drivers go through training to help provide the best service possible. A daily scheduled delivery occurs Monday through Saturday. Sundays or additional deliveries occur as emergencies arise. Our drivers will check in orders against a delivery manifest with the assistance of facility personnel. Quality of care heavily relies on the ability of your pharmacy provider to get your facility the medications they have ordered. 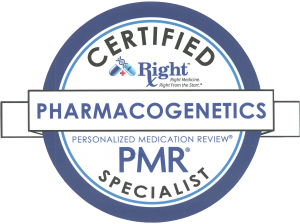 Getting the right medication in the right dose to the right patient at the right moment is crucial. Our delivery service is a accurate, dependable distribution and supply chain solutions for long-term care facilities.